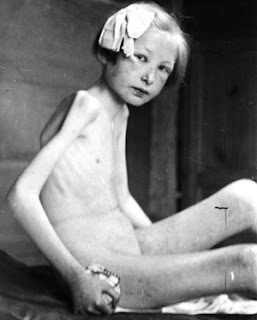 An estimated 500,000 people died in the course of the organized expulsions; survivors were left in Allied-occupied Germany to fend for themselves. Further material on this is found in the highly disturbing testimony of the US soldier Martin Brech. 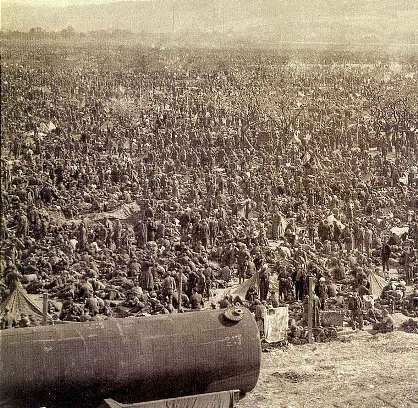 The issue of the US-death camps first came to some minimal public attention through to the book "Other Losses" by James Bacque, which documented how Dwight Eisenhower deliberately classified the German soldiers, who had already surrendered as "Disarmed Enemy Forces" (DEFs) in order to refuse them the bread and water otherwise granted POWs under the Geneva rules. Eisenhower was thereby responsible for a German holodomor, which according to the book caused the death of around a million people. The conclusions of "Other Losses" sparked some controversy, but found firm support from Colonel Ernest Fisher, a senior historian of the US. Army.